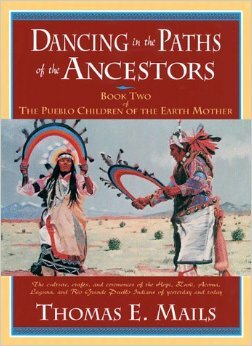 In The Pueblo Children of the Earth Mother, the first book of this monumental study of the Pueblo Indians of the Southwest, Thomas Mails discussed the origins of the Anasazi and their neighbors, the ancient peoples who gave birth to the seemingly changeless tribes of today, tribes of enduring qualities of life and wisdom and a purity of race seldom discovered in others. This second book surveys the tribal families of the Pueblos as they exist today: The Hopi, the Mesa people, the Zuni in their high valleys, the Laguna in the largest of the Pueblos, the Acoma and their Sky City and the numerous Rio Grande River Pueblos from Sandia and Isleta in the South to Taos in the North. The essence of the Pueblo lifeways, their beliefs and attitudes on birth, marriage, child rearing and death are described, as is the meaning of their religion, their secret societies, the Katchina Cult, the kivas, shrines and fetishes. Illustrated in piquant detail are the annual dance ceremonies and their significance, the costumes, masks and body paints displayed, the ceremonial objects employed, and the music and instruments played. 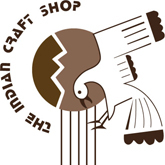 Using more than 1,000 drawings and sixteen pages of vibrant color prints, the author discusses present day Pueblo arts and crafts such as pottery, silverwork, weaving and basketry, sand painting and watercolors and stone and bone work.